8331 Vincent is a gem! 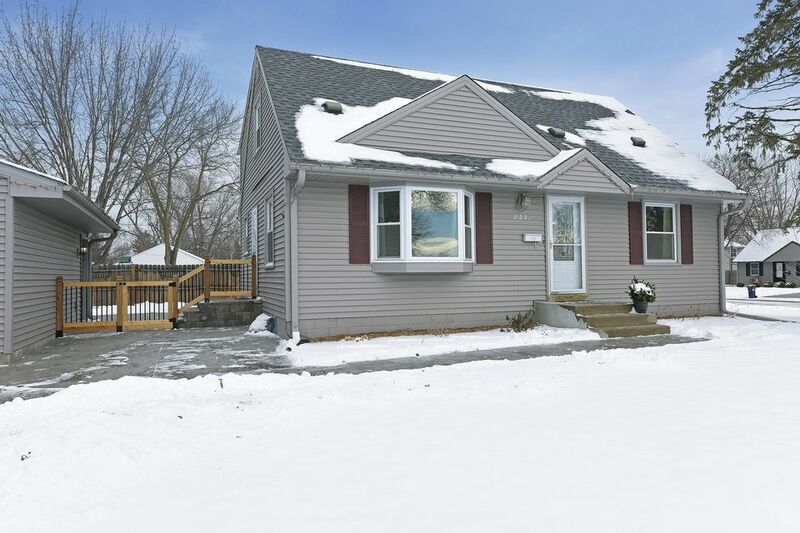 A great rambler with many updates inside and out. 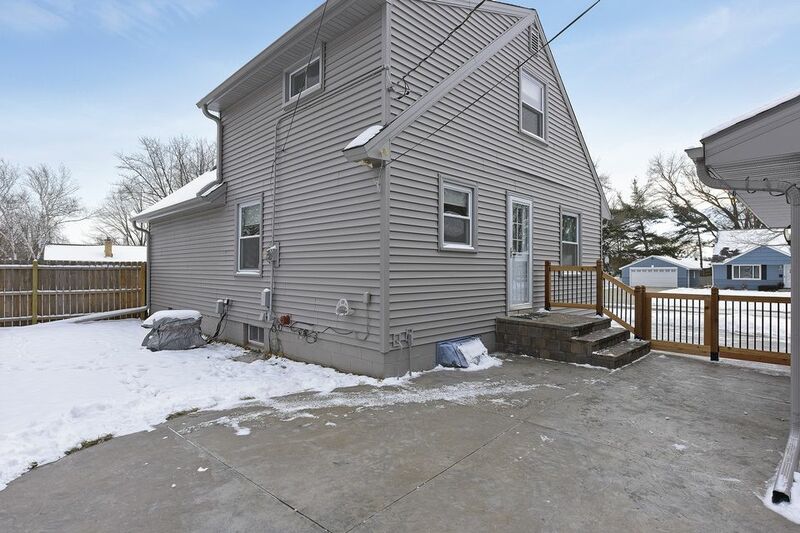 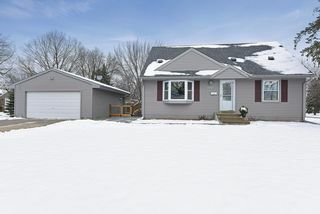 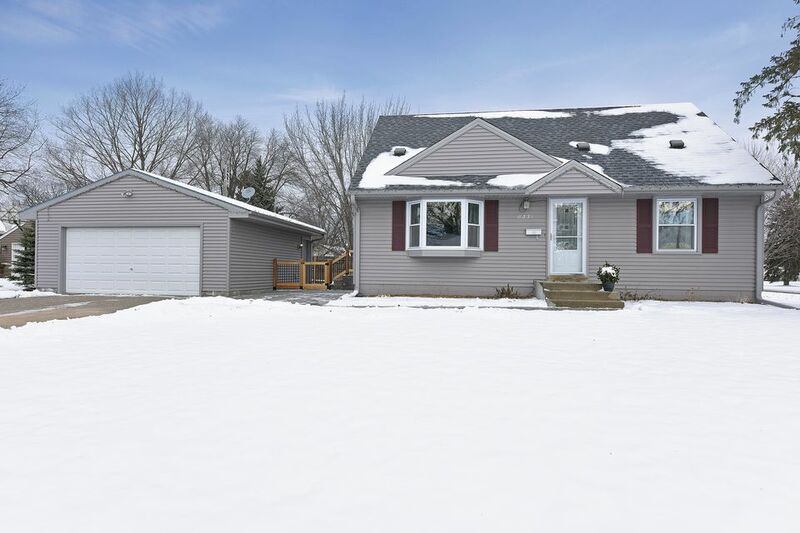 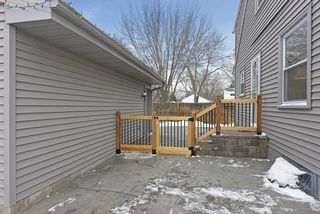 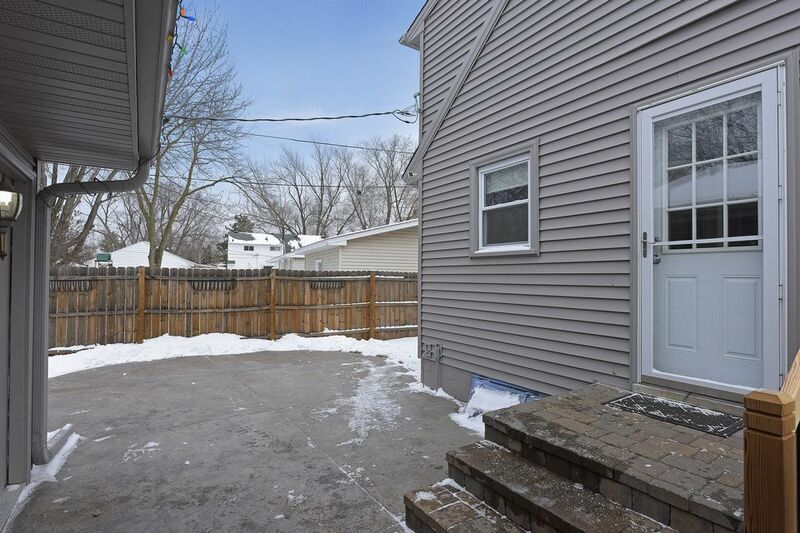 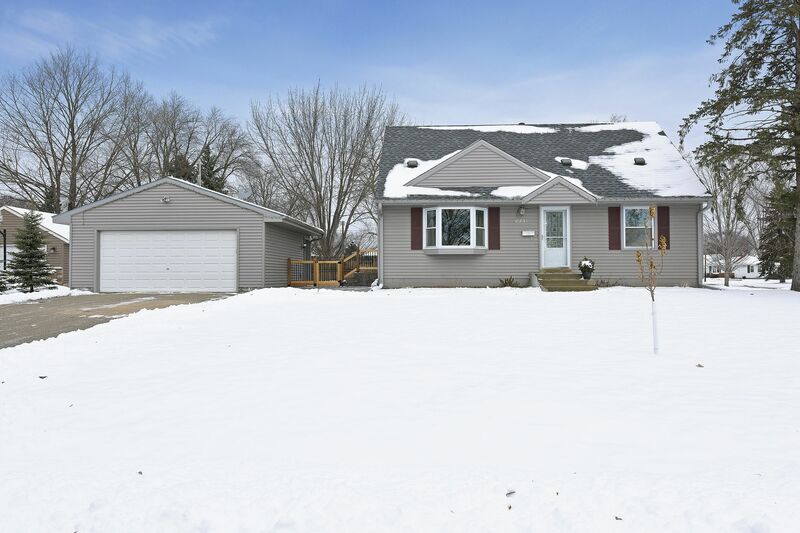 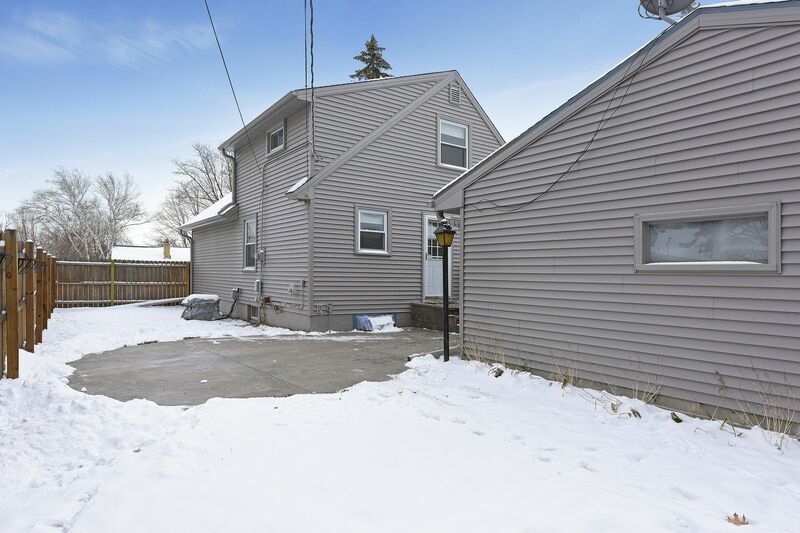 With new exterior siding, windows and roof plus a beautifully done stamped concrete patio. 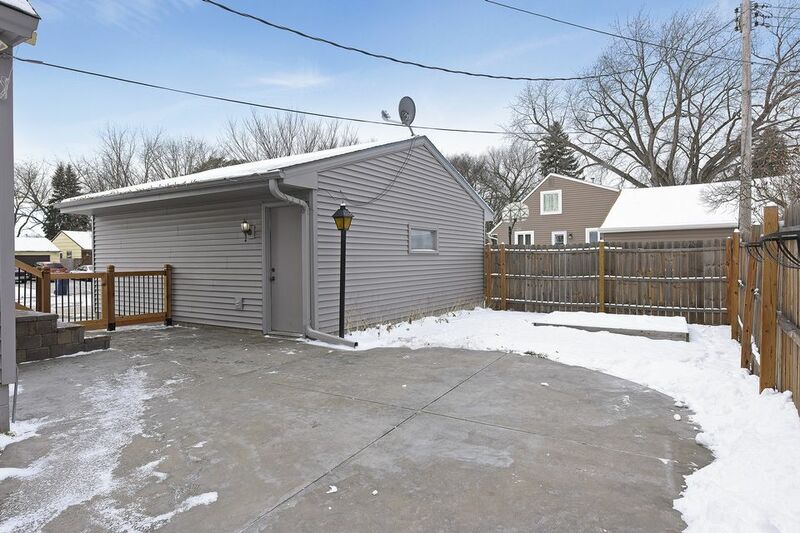 The two-car garage provides ample room for cars. 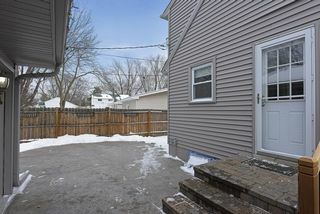 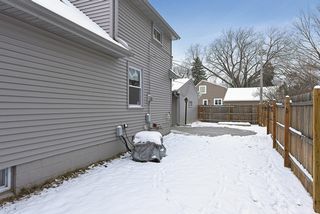 The backyard is fenced and offers plenty of play space and a garden. 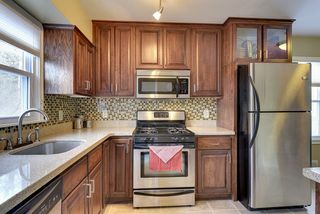 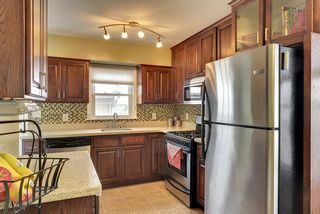 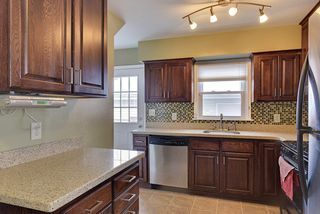 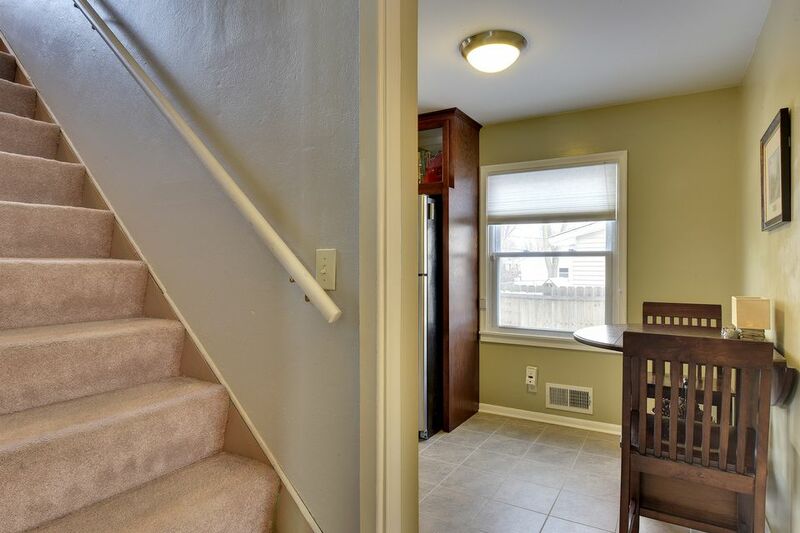 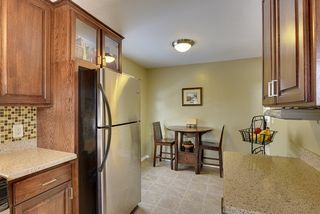 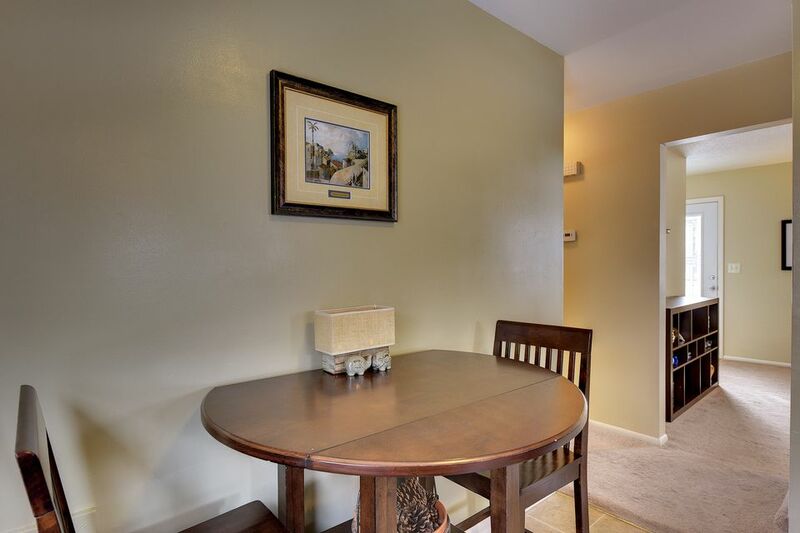 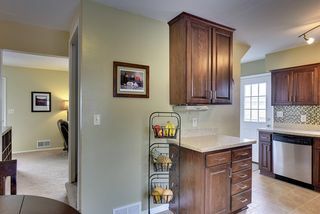 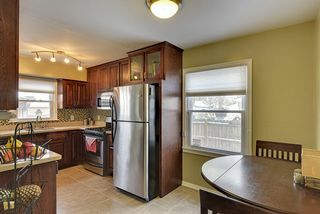 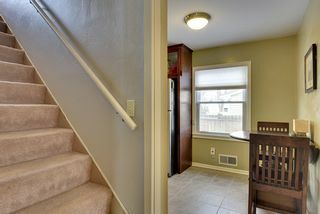 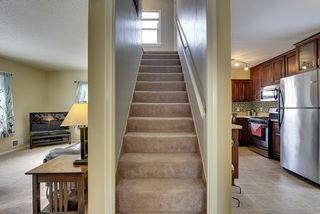 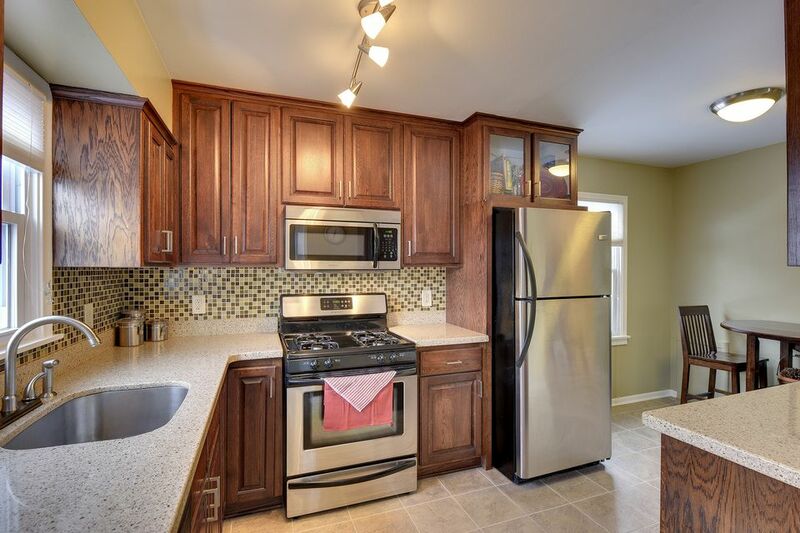 Inside, plenty of updates including new kitchen cabinets, Silestone countertop and stainless steel appliances. 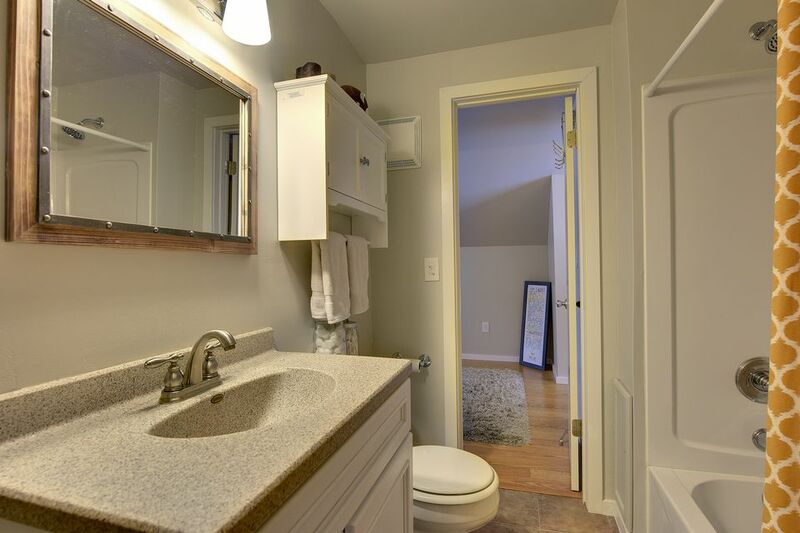 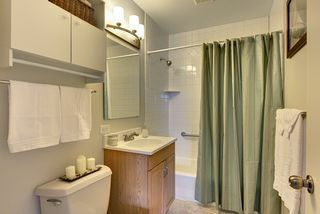 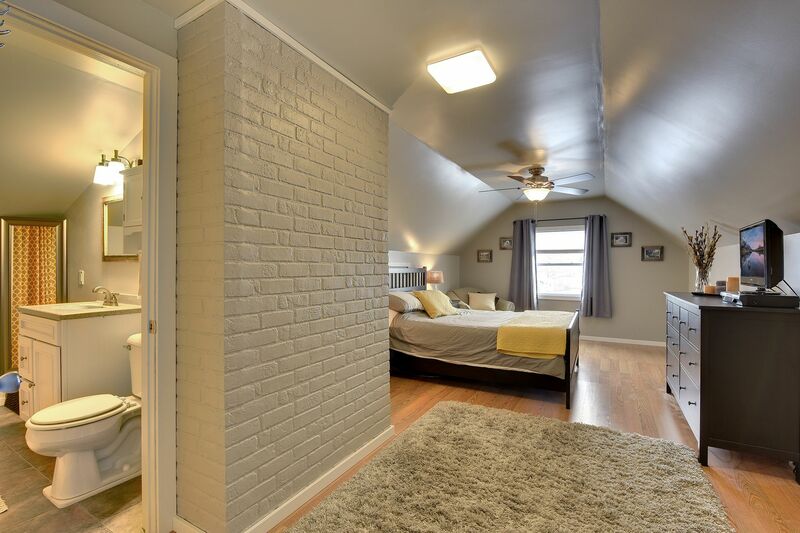 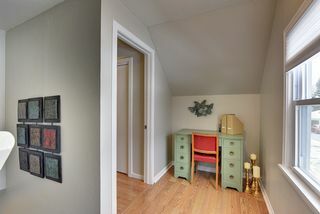 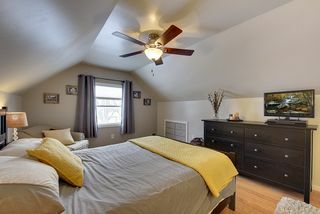 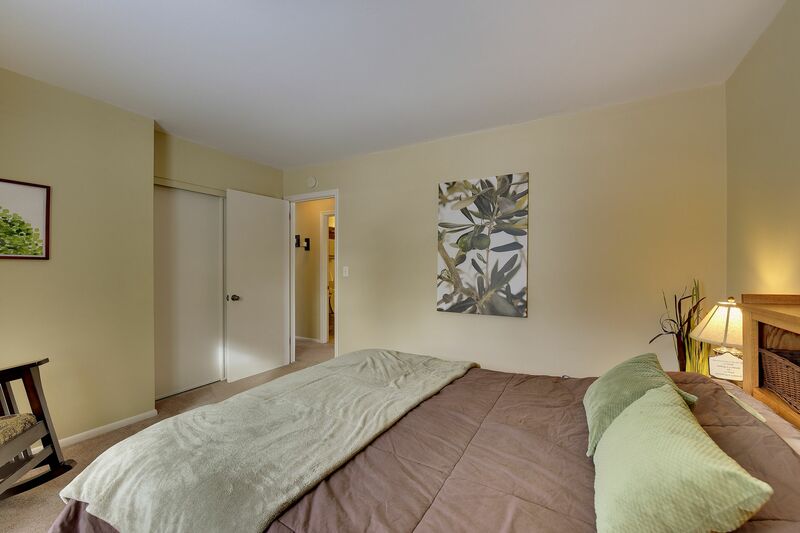 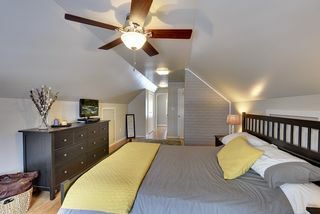 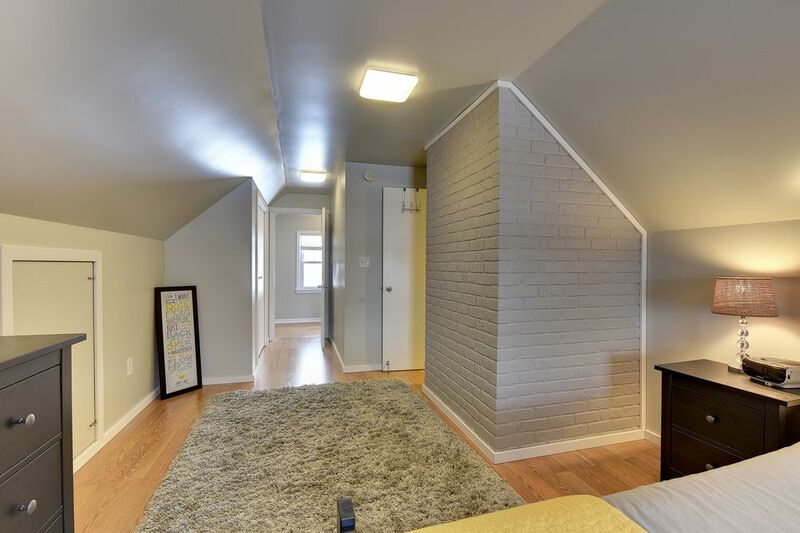 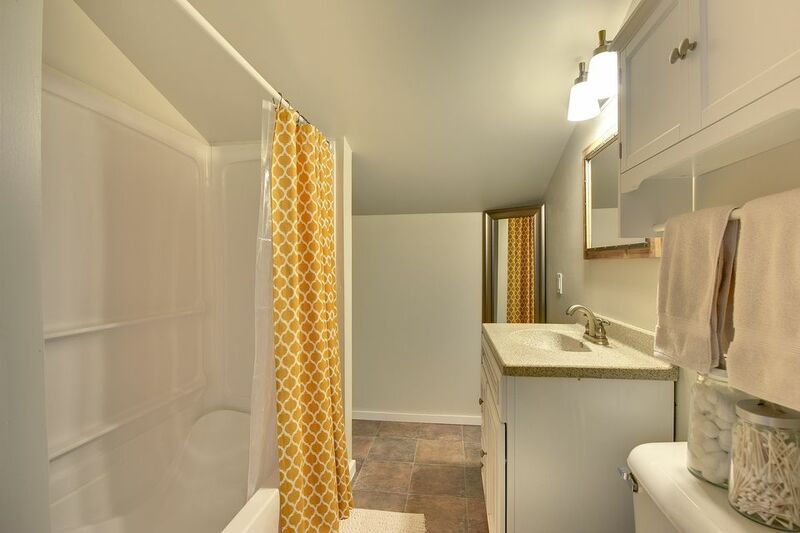 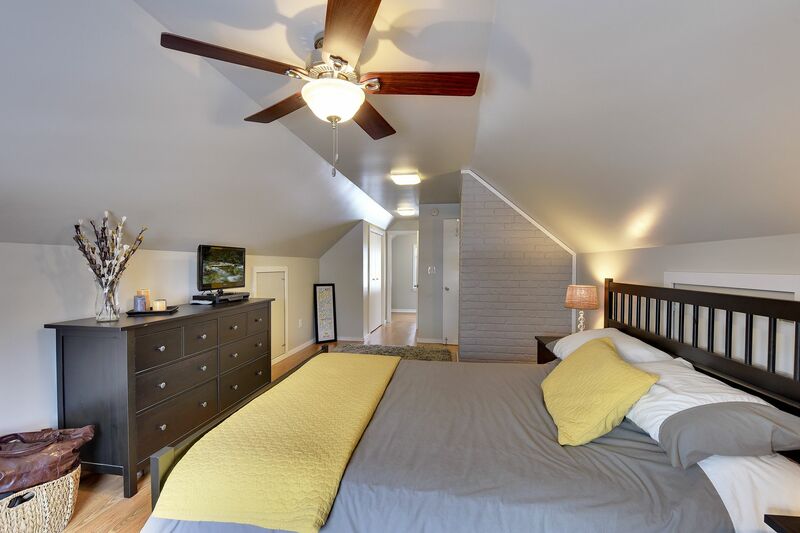 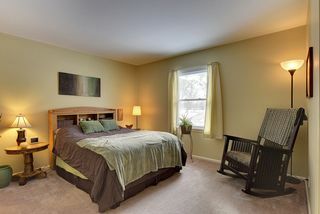 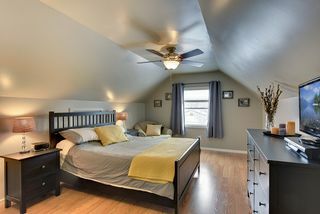 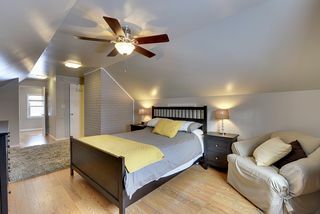 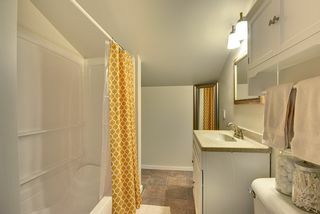 There are two full bathrooms, two good size bedrooms on the main floor plus a large master suite and office upstairs. 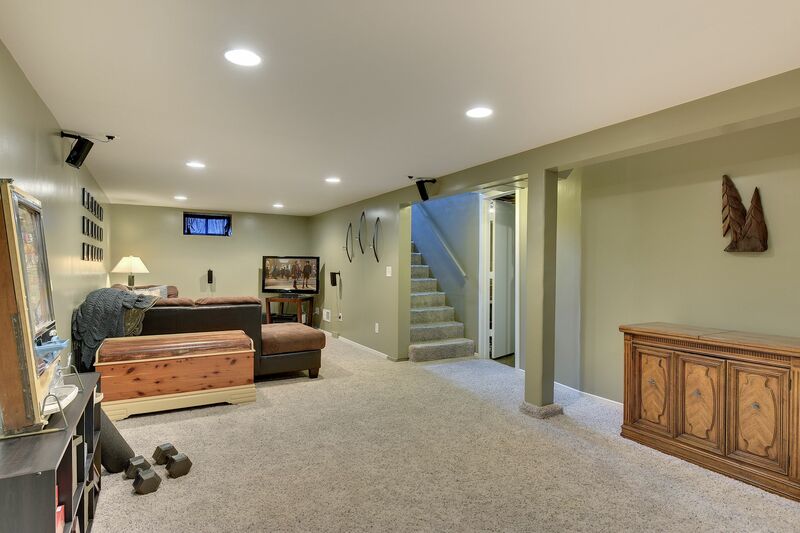 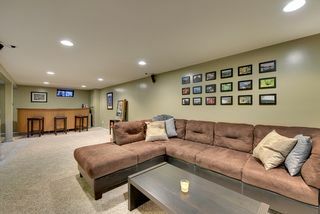 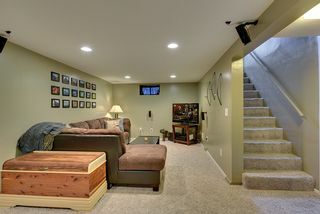 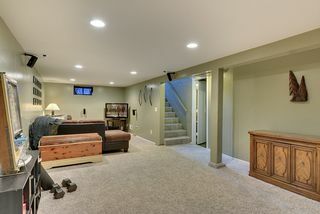 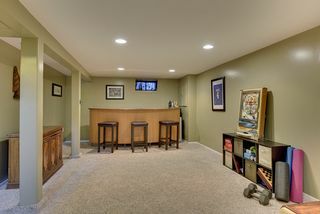 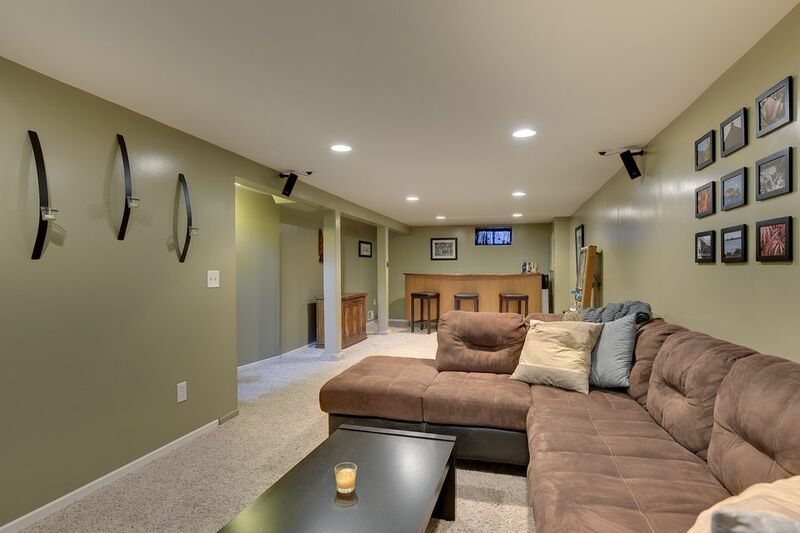 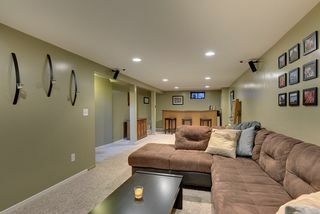 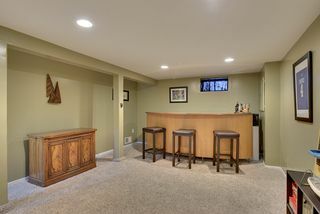 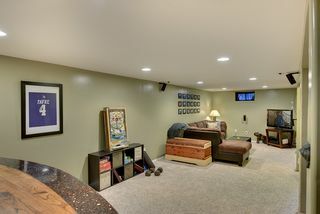 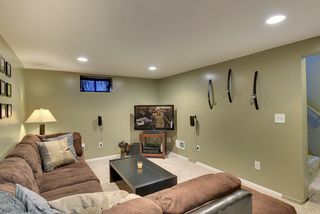 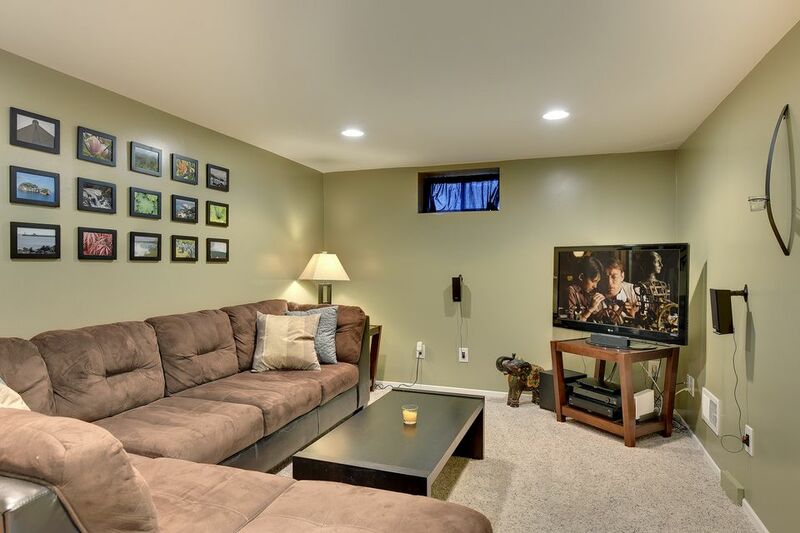 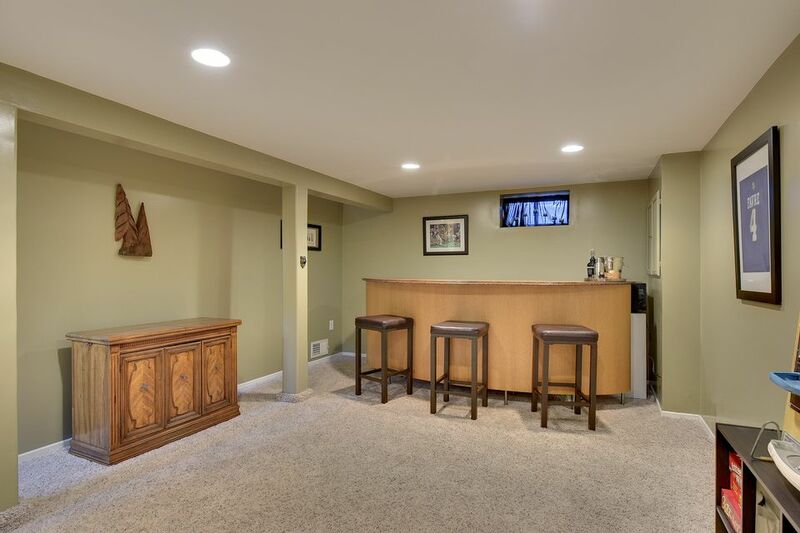 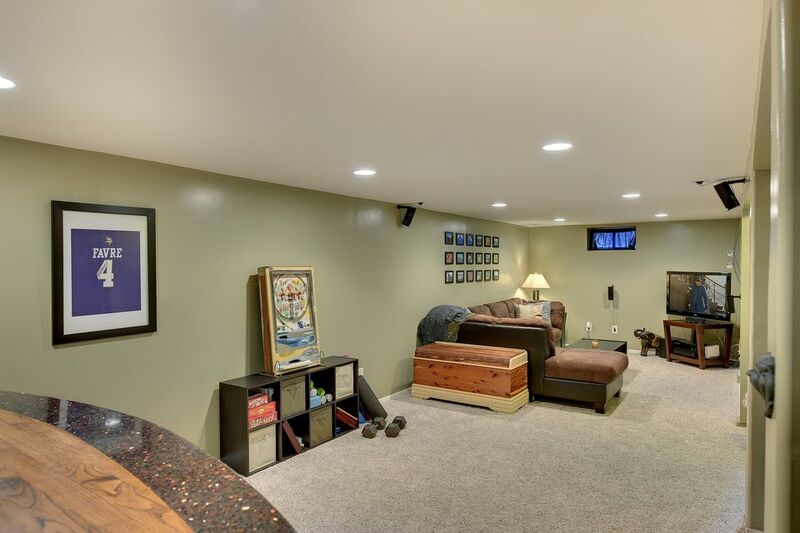 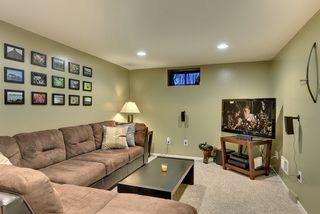 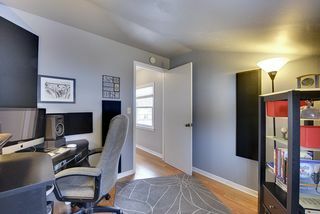 Downstairs is a spacious entertainment room that was recently updated with recess lighting; even wired for surround sound. 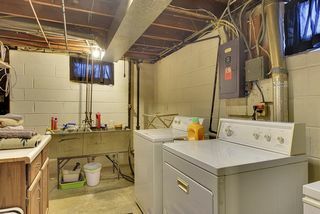 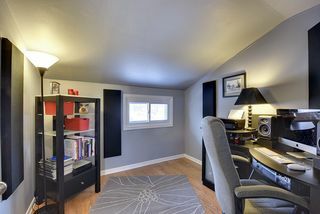 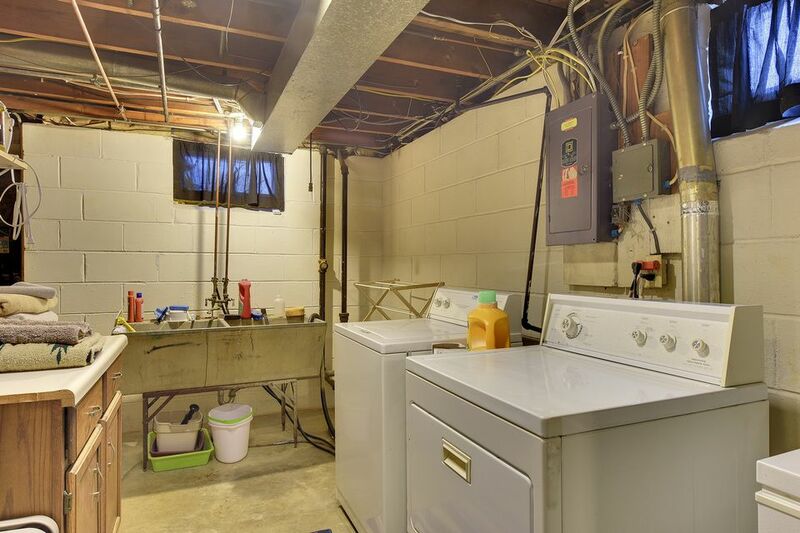 Plenty of storage, a work area and good size laundry. 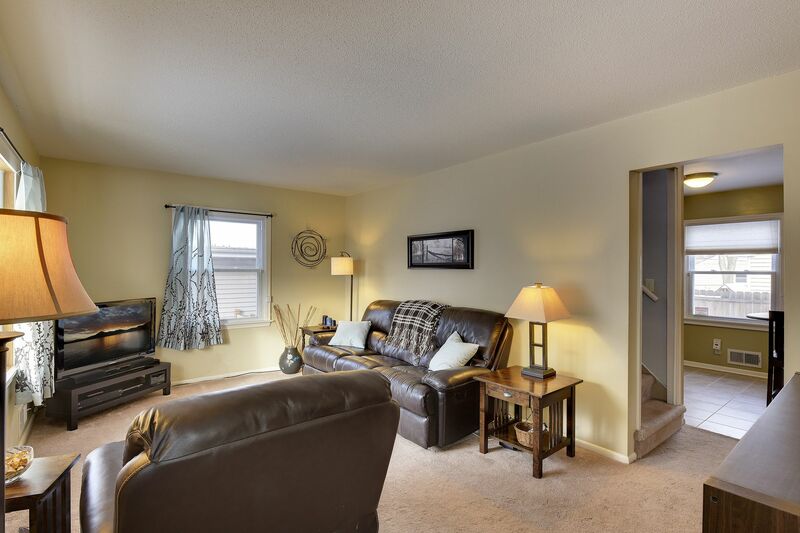 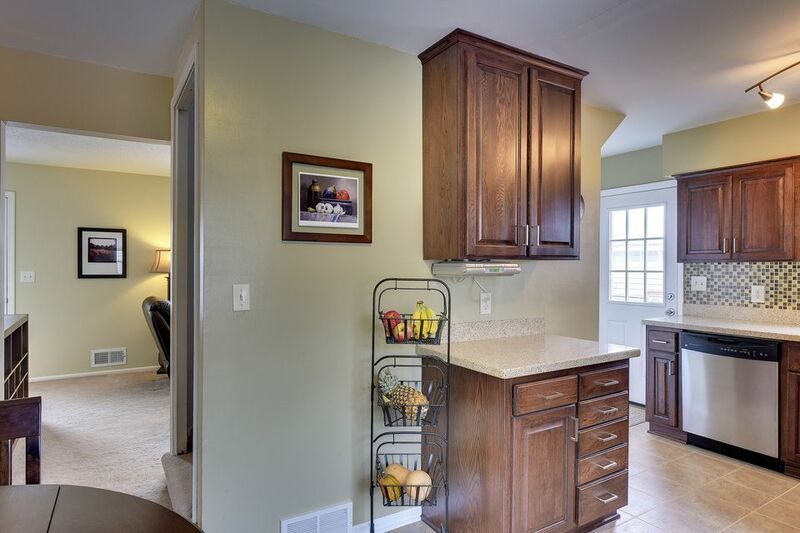 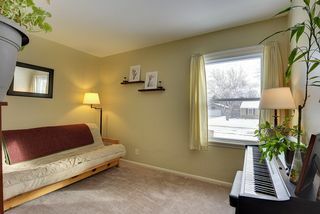 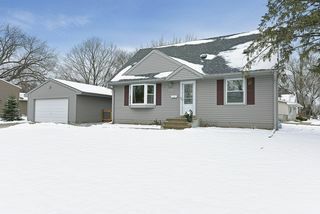 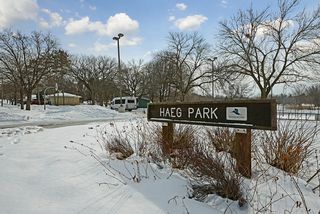 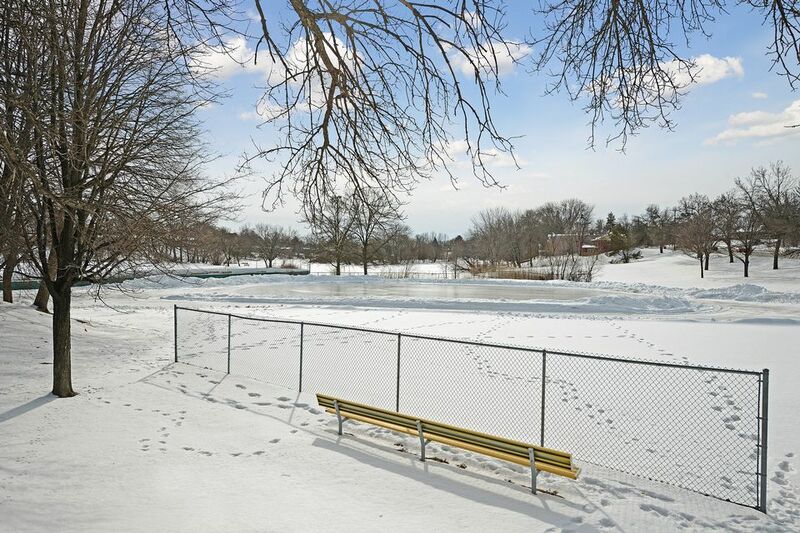 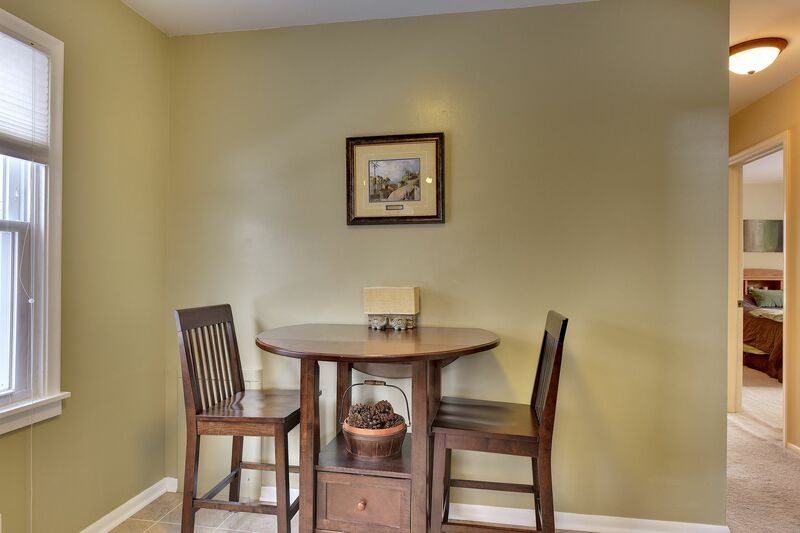 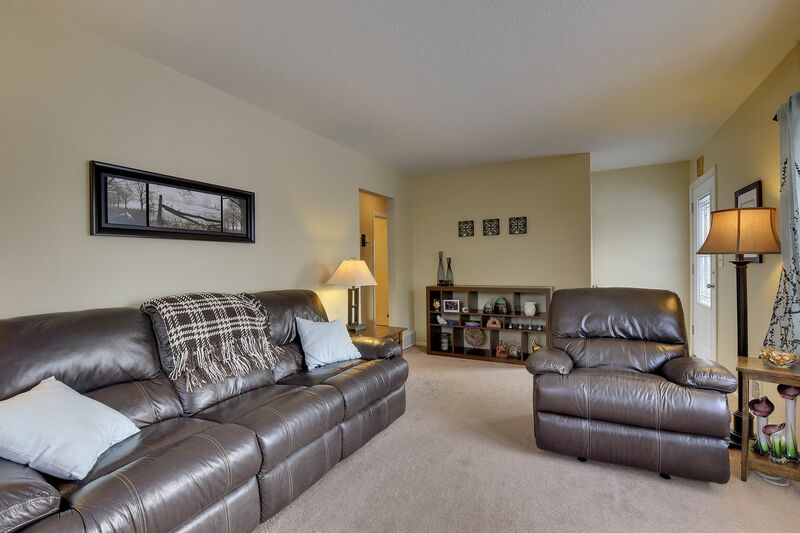 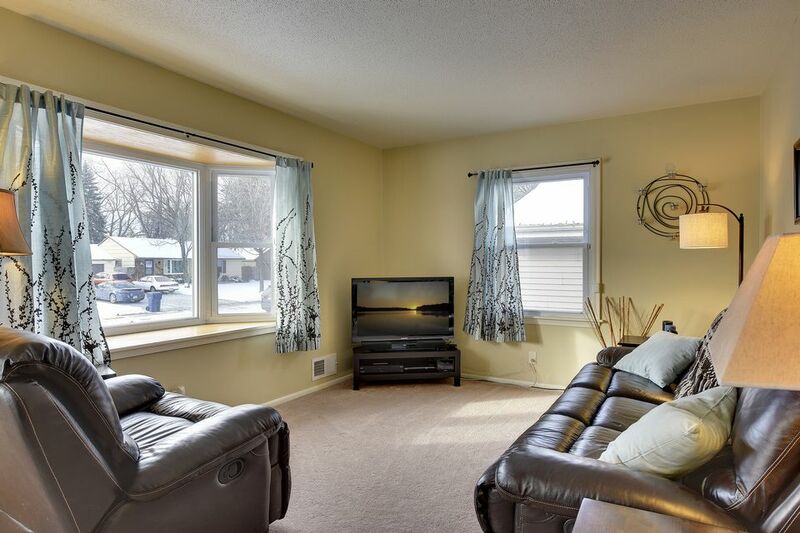 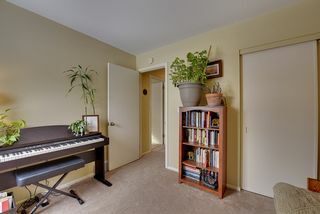 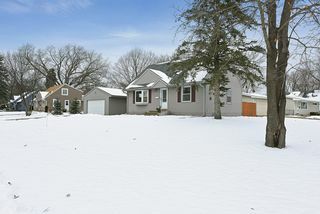 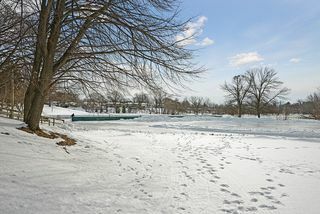 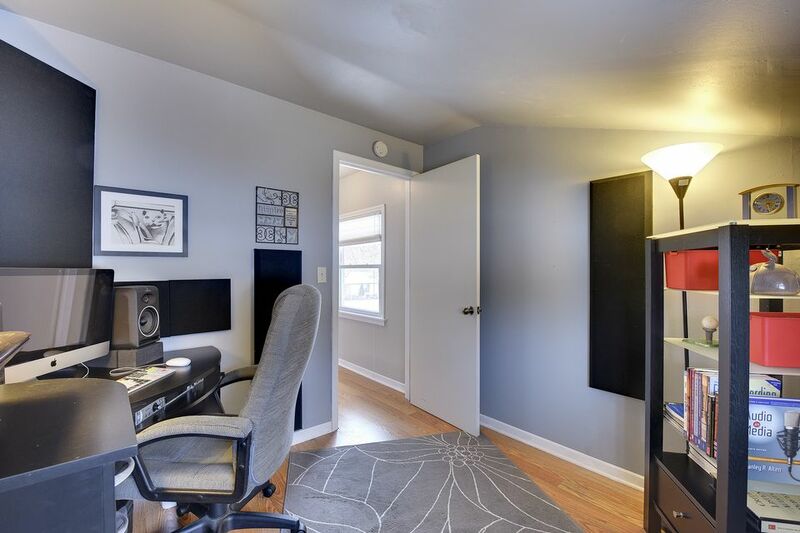 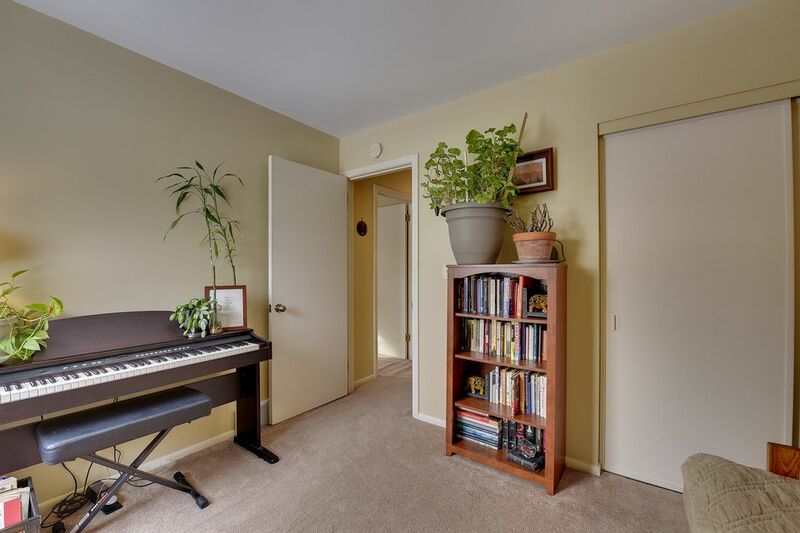 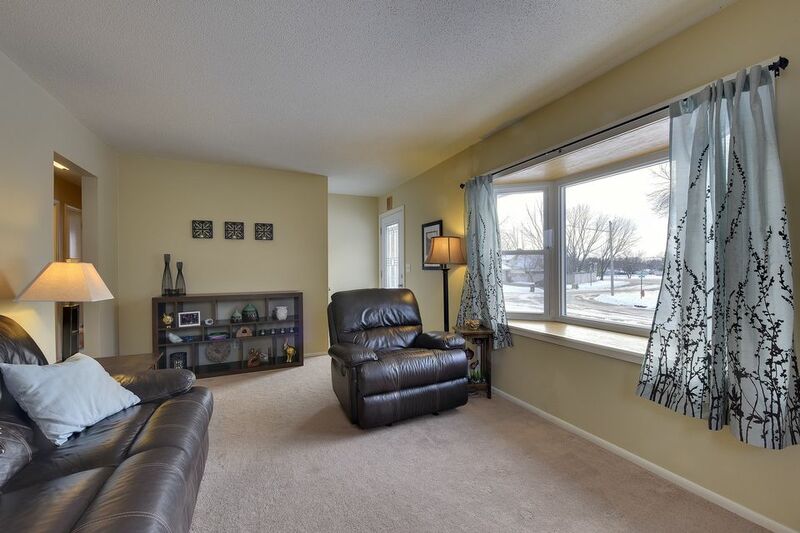 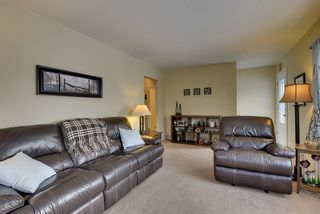 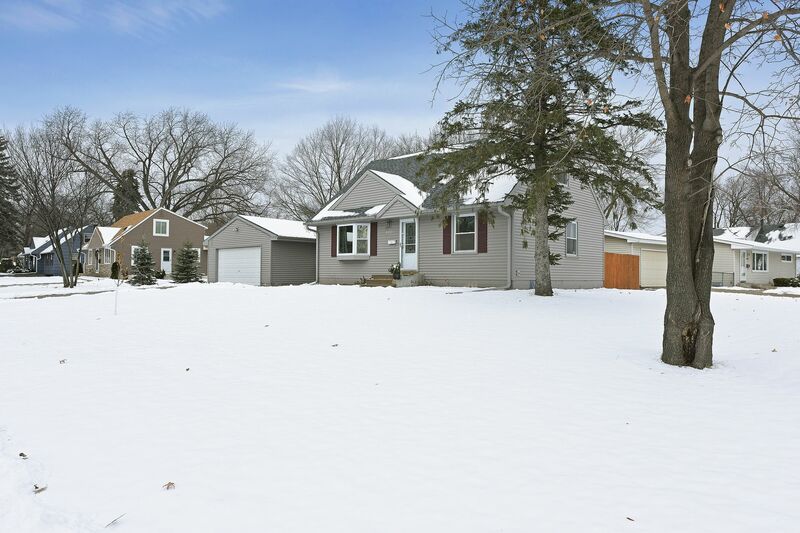 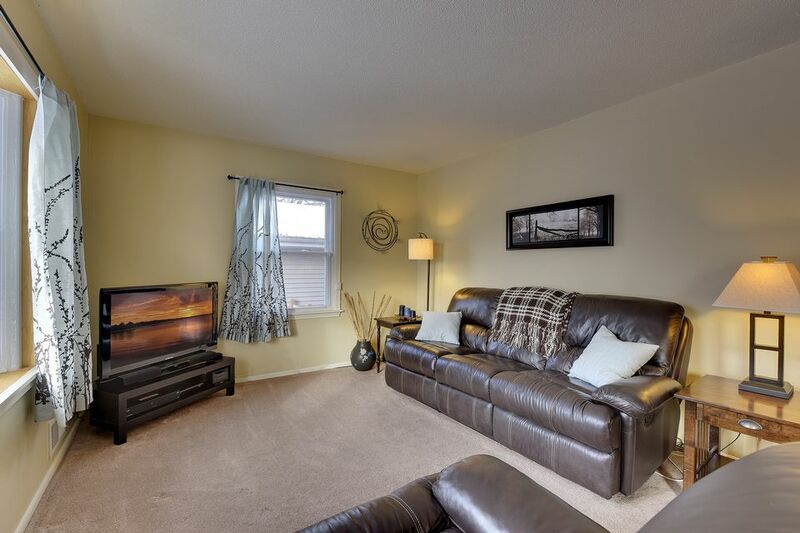 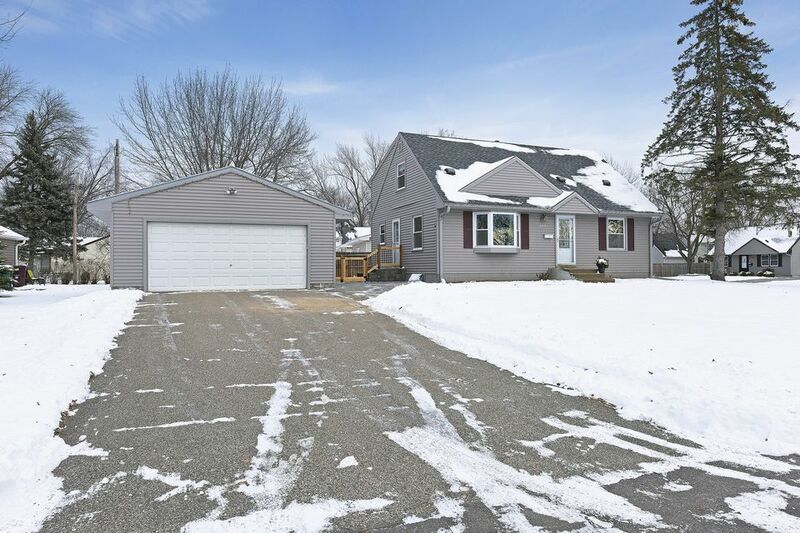 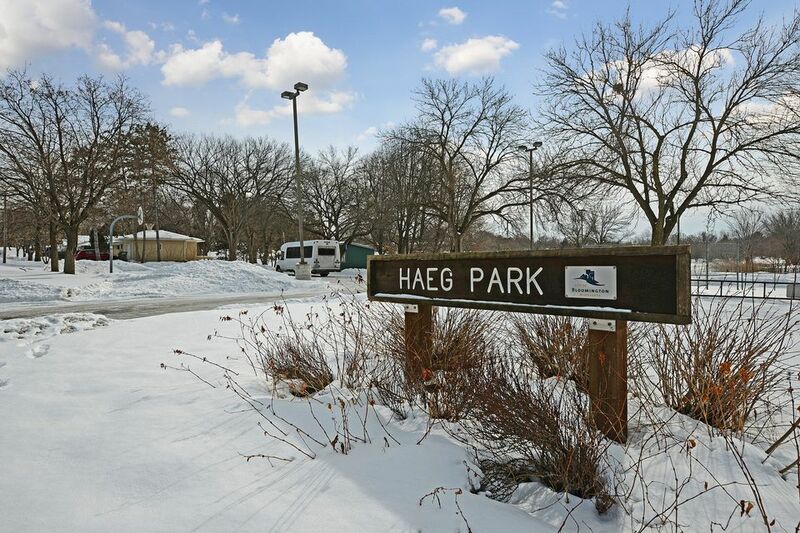 A quiet street, convenient location close to store, restaurants and Hyland Lake walking trails. 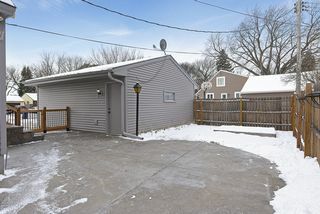 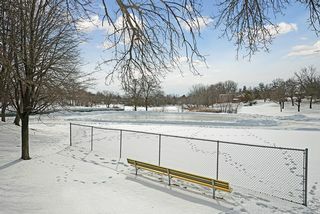 A small-town feel in the heart of Bloomington.